Flatbed Cigar Company Green Glass Sampler! 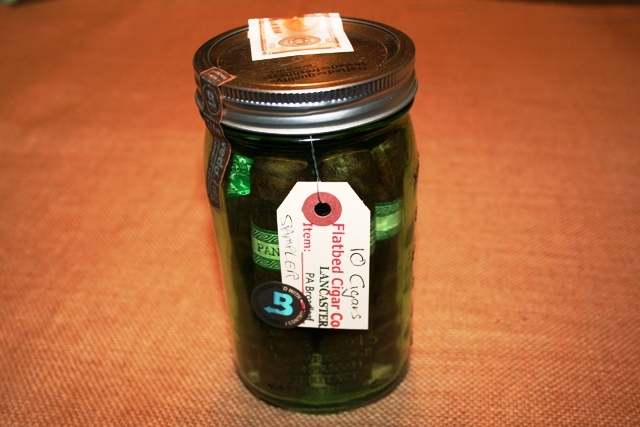 If you are a fan of our Green Label Pennsylvania Broadleaf (PA41) blend, you can now get 10 PA Broadleaf cigars in a great re-usable green glass mason jar. Ships with rubber sealed twist on/off lid so you can use it over and over again. You will also receive a Boveda humidification pack to keep your cigars FRESH. Low and slow...the only way to ferment a Pennsylvania Broadleaf to taste like ours. 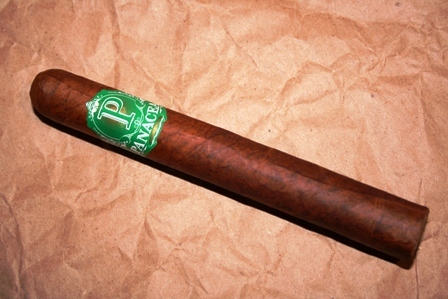 If you like a full bodied, medium-strong cigar with an incredible taste, you must try Green. 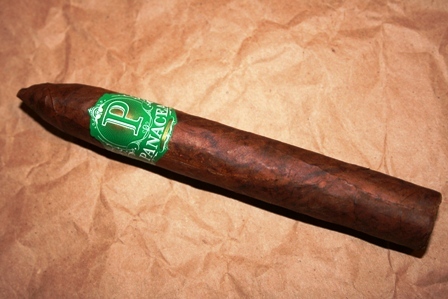 She's a beauty that does the Pennsylvania cigar history proud. 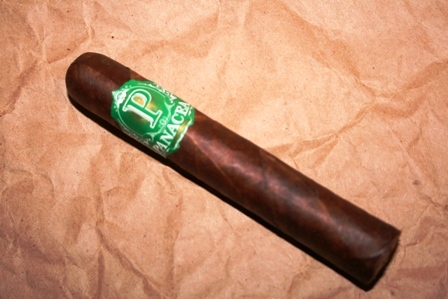 A triple Ligero wrapped in the most beautiful PA Broadleaf you will find. BTW...the mason jar makes a great beer glass too! If you like Panacea Greens!